Arrive in style and on time. Avoid the hassles of the airport. 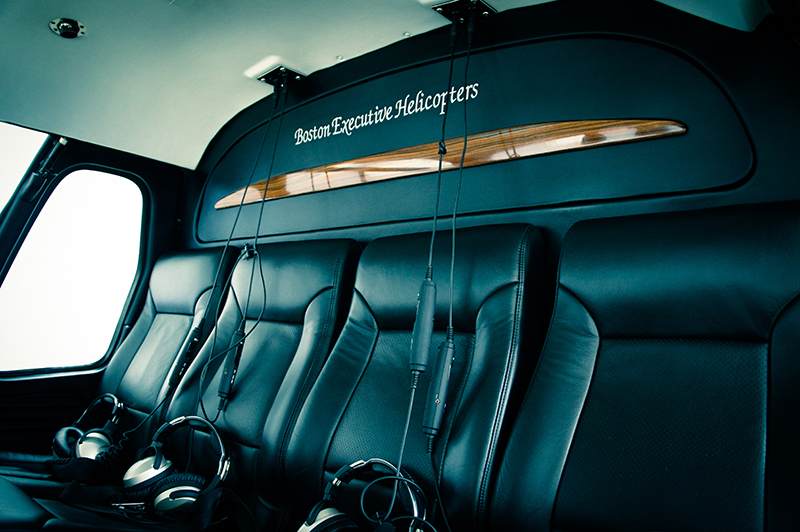 Boston Executive Helicopters specializes in executive charter. We are an FAA certified Air Carrier Charter Company operating 24 hours per day, 7 days per week. BEH Destinations and Charter Rates for a Twin Engine Turbine Helicopter (AS355 Twin Star) From Norwood, Massachusetts. $2400 per flight hour. We’re happy to fly you anywhere and will provide custom quotes. Charter prices are one way and do not include landing fees or other fees which may apply. Flights are subject to a late or early hours surcharge ($400) if requested before 7:00 AM or after 5:00 PM on weekdays; before 11:00 AM or after 7:00 PM on weekends and holidays. Charters to other locations will be quoted on an individual basis. Any and all additional expenses will be passed on at cost to include; landings, parking, late operations, overnight expenses or other charges directly incidental to the flight requested. Wait times exceeding 1 hour will add an additional $400 per hour of wait time requested. Flights after 11:00 pm incur an additional charge of $400. Professional photographers rates are available upon request.